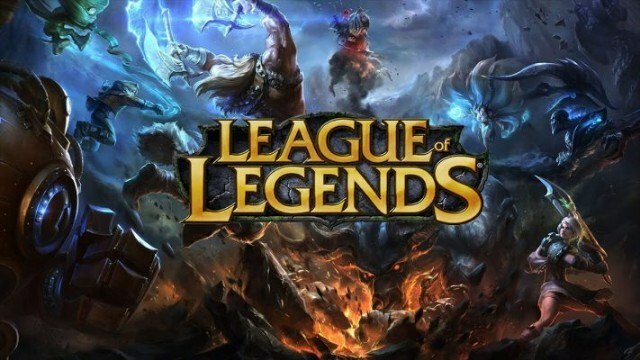 League of Legends returns to mark its dominance as the most-watched game on Twitch in terms of both esports hours and general audience. 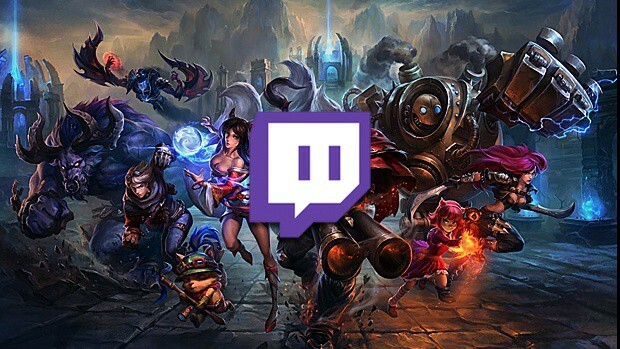 According to market intelligence research firm Newzoo, nearly 100 million hours of League of Legends were watched by users on Twitch in February. This comprises nearly 31 million esports hours for the same month, which is an improvement from 21.7 million esports hours in January. In comparison, Counter-Strike: Global Offensive amassed 40.5 million hours in February. The figure comprises 12.7 million esports hours, a tremendous drop from the 47.9 million esports hours it registered in January. The term esports hours accounts for the time users spent watching “professionally organized esports competitions” and does not include individual streams from professional players. The first-ever Valve-supported ELEAGUE Major held in January certainly helped CS:GO to rack up impressive numbers. The exciting grand finals between Danish organization Astralis and the Russian might of Virtus.pro broke the Twitch concurrent records for the game with nearly 900,000 viewers. However, a health month filled with rich League of Legends tournaments such as IEM Katowice improved the ratings of the game by almost eight percent from the same period last year. Elsewhere, there are good tidings for Heroes of the Storm. Blizzard’s multiplayer online battle arena jumped four spots on the esports watched list, thanks to the Heroes of the Storm Global Championship. Rainbow Six Siege also received an impressive boost, entering the top 10 esports hours watched list for the first time after the Six Invitational. Dota 2 is currently battling Hearthstone for the total hours watched on Twitch. 32 million hours were watched in total for Dota 2 last month while Hearthstone came in just behind with 33.4 million. However, in terms of esports hours, Dota 2 takes the lead with 12.2 million over 4.9 million. 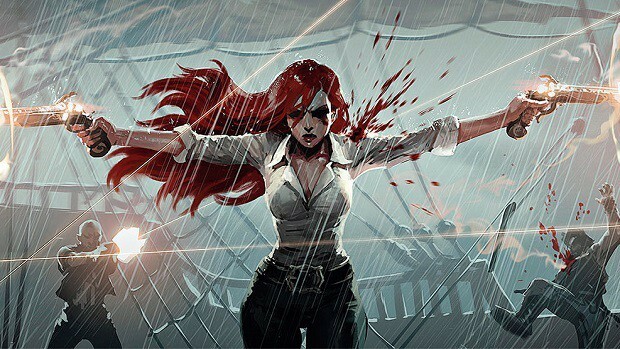 As far as League of Legends is concerned, it is likely to retain its top spot for March as well. This is due to the fact that the next round of competitive Counter-Strike play will not begin until April.